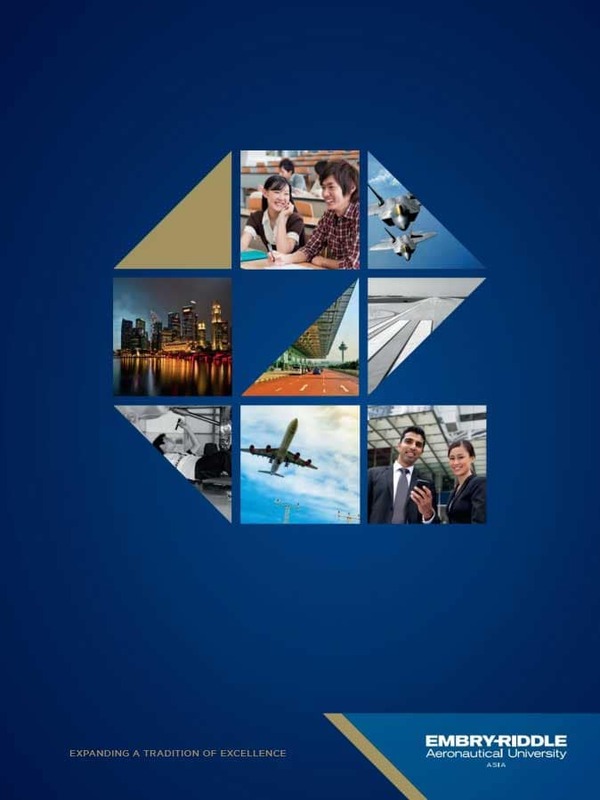 Empower Embry-Riddle Asia candidates with the resources and methodology of job exploration with career guidance to ease their transition into the working world. Engage a team of students whether at the undergraduate, graduate or doctoral level to work on actual projects for your company. For more information on connecting your company with Embry-Riddle Aeronautical University, please reach Simon Chee, Assistant Director of Career Services.